New Delhi : India vs New Zealand 2nd T20: After the 80-run hammering on Wednesday, a desperate India will be eyeing for a strong comeback against New Zealand in the second contest of the three-match Twenty20 rubber at Eden Park here on Friday. When is the India vs New Zealand 2nd T20 Match? 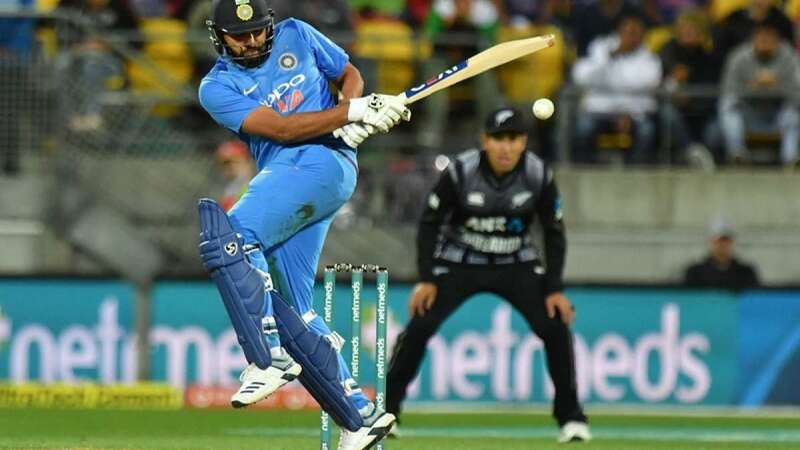 The India vs New Zealand 2nd T20 Match will be played on February 8, 2019. Where is the India vs New Zealand 2nd T20I being played? The India and New Zealand 2nd T20 match will be played in Auckland. The India and New Zealand 2nd T20 Match will begin at 12:30 pm IST. Which TV channels will broadcast the India vs New Zealand T20I series? The India and New Zealand T20 match will be shown on the Star Sports Network. How do I watch online live streaming of the India vs New Zealand T20 Match? The India Vs New Zealand T20 Match live streaming will be available on Hotstar. Indian Cricket Team: Rohit Sharma (Captain), Shikhar Dhawan, Rishabh Pant, Dinesh Karthik, Kedar Jadhav, M.S. Dhoni (wicket-keeper), Krunal Pandya, Kuldeep Yadav, Yuzvendra Chahal, Bhuvneshwar Kumar, Siddarth Kaul, K. Khaleel Ahmed, Shubman Gill, Vijay Shankar, Hardik Pandya. New Zealand Cricket Team: Kane Williamson (Captain), Doug Bracewell, Colin de Grandhomme, Lockie Ferguson, Scott Kuggeleijn, Colin Munro, Daryl Mitchell, Mitchell Santner, Tim Seifert (wicket-keeper), Ish Sodhi, Tim Southee, Ross Taylor, Blair Tickner, James Neesham.